The European Union (EU) has constantly been reevaluating the manner in which the internet has a control over our everyday lives. This is because of the fact that there have been many security breaches that resulted in severe data loss, along with the fact that a lot of the internet juggernauts that form important parts of our internet. However, Google has made a very valid point by saying that a lot of the regulations that are being put in place are old fashioned, especially Article 11 which is meant to protect copyrights. Article 11 basically states that in order to share a “snippet” or a link to the article in question with a brief summary, Google will have to pay the publisher of the article, the website that is has been uploaded on, a licensing fee. This is based on a pretty old school concept of intellectual property and the right over specific kinds of content. Google has been vocal against this article because of the fact that it knows the impact that such an article is going to end up having on the way the internet works. 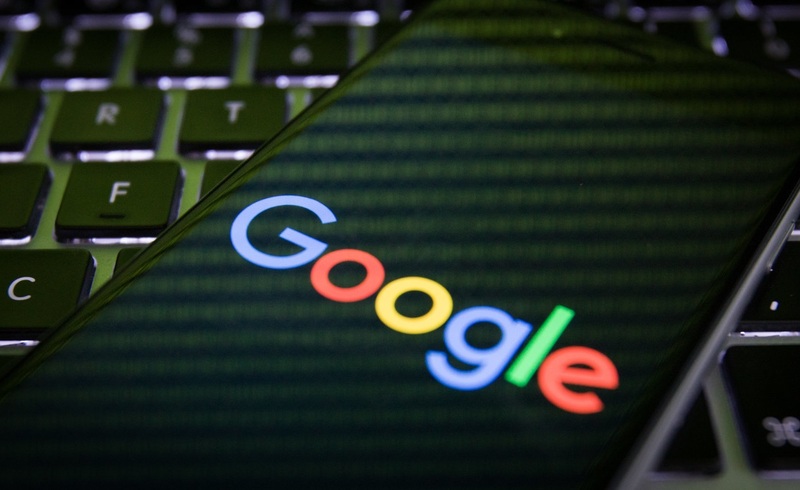 In a test that it conducted, Google revealed that the snippets that it shows users ends up driving traffic to the sites. Sites ended up losing about 45% of their overall traffic when Google didn’t show snippets. This shows that websites benefit from Google’s snippet policy, and that regulations against it is just going to end up hurting the websites rather than helping them profit from the licensing fees which Google is not going to pay, opting to just not show snippets instead. Google wields a lot of power over the internet, and this shows just how deep that power goes. "Some claim this debate is all about big tech companies. But we are not alone in our concerns. Small publishers, civil rights organizations, academics, start-ups, creators, and consumers—with over 4.5 million people signing a Change.Org petition that asks legislators to reconsider the Directive—all agree that the stakes are high, and the details matter. ", said Kent Walker Google's Senior Vice President of Global Affairs. Explaining further, "We recognize that a number of EU member states have also raised important questions. We call upon policy makers to listen to their ideas, and to find a solution that promotes rather than limits the creative economy."